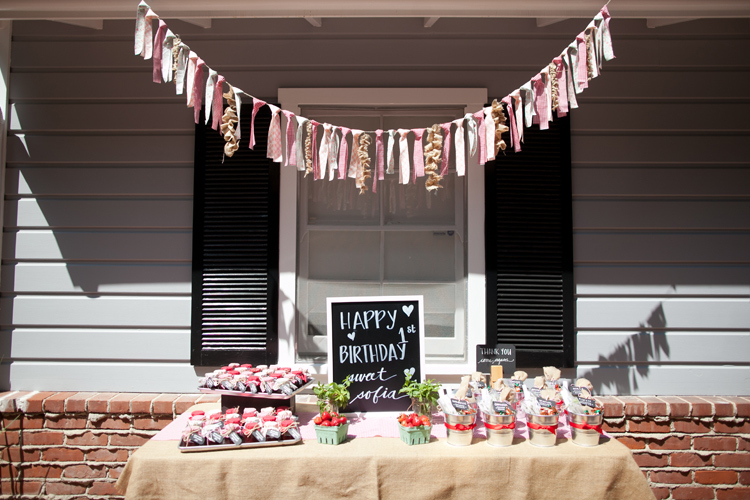 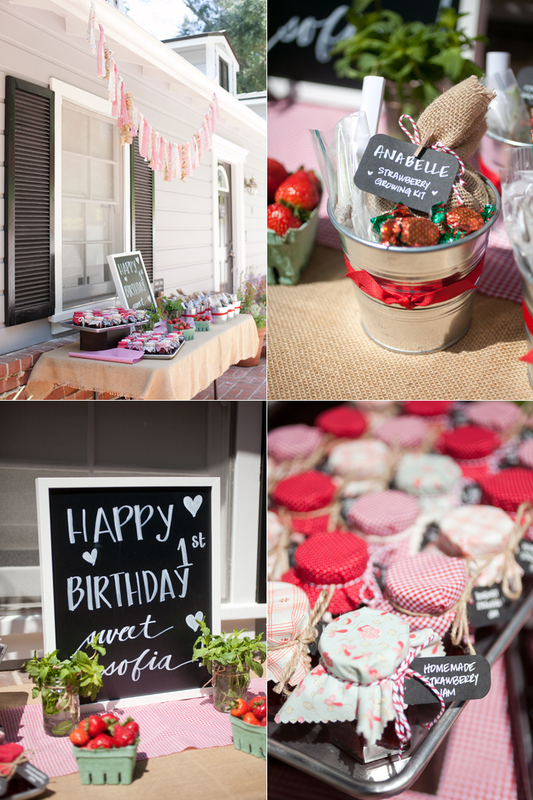 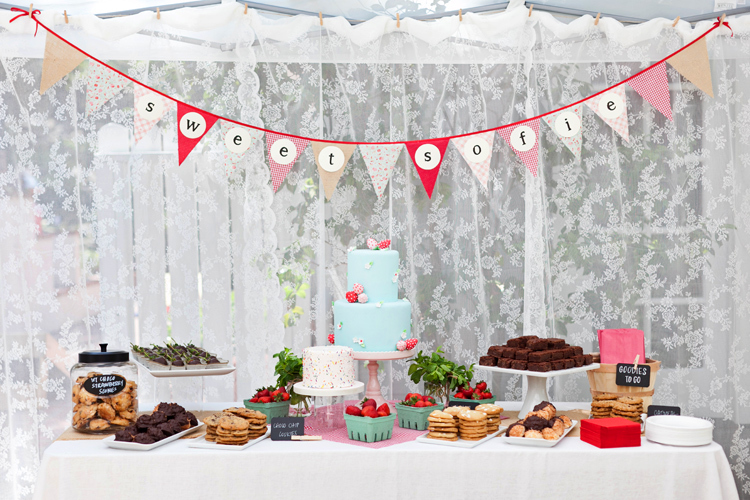 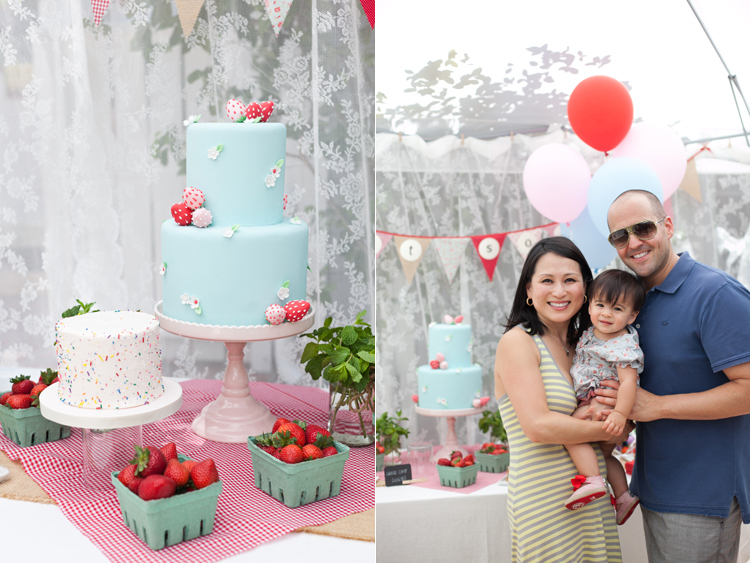 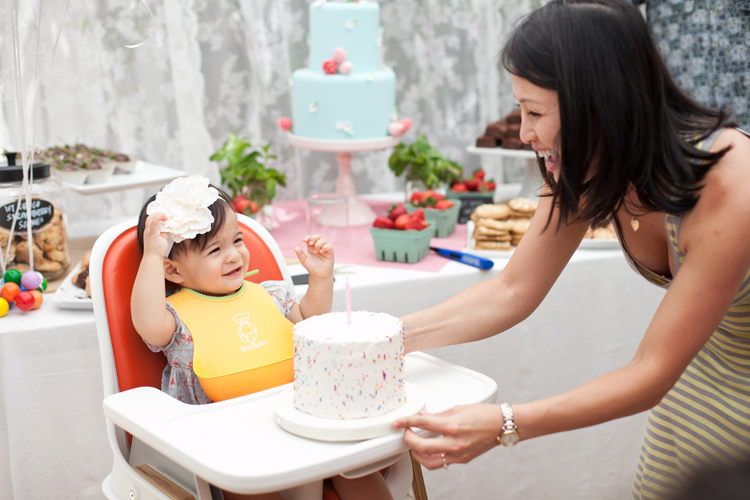 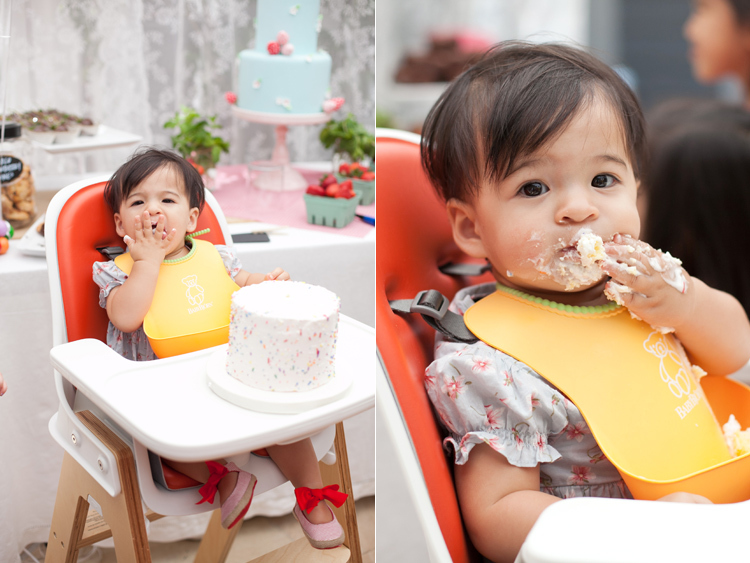 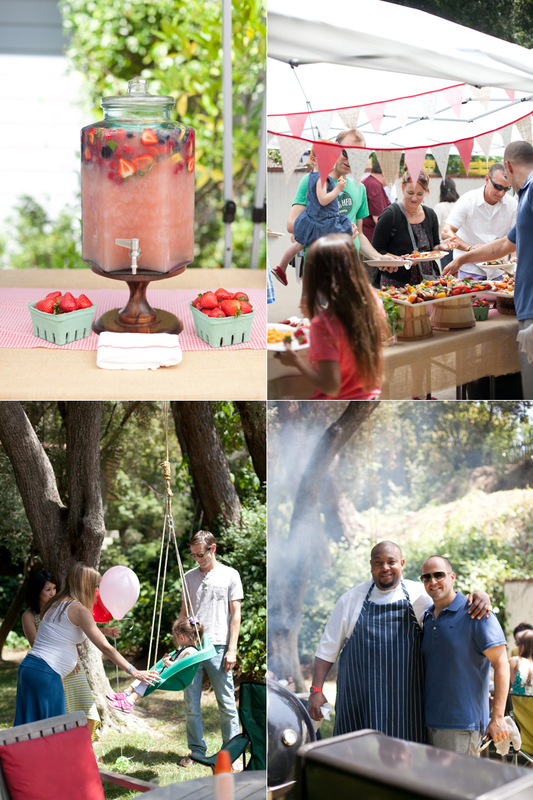 Sofia’s parents are two talented chefs who DIY’ed this “Berry Sweet” themed 1st Birthday for their daughter! 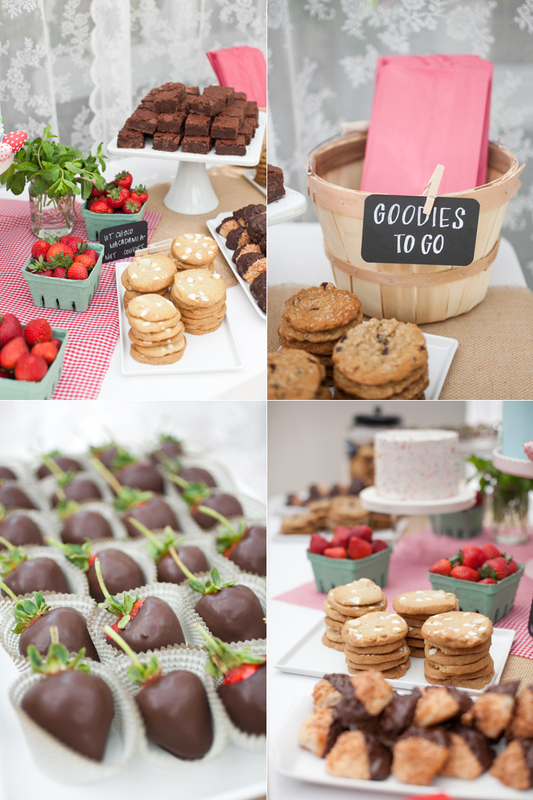 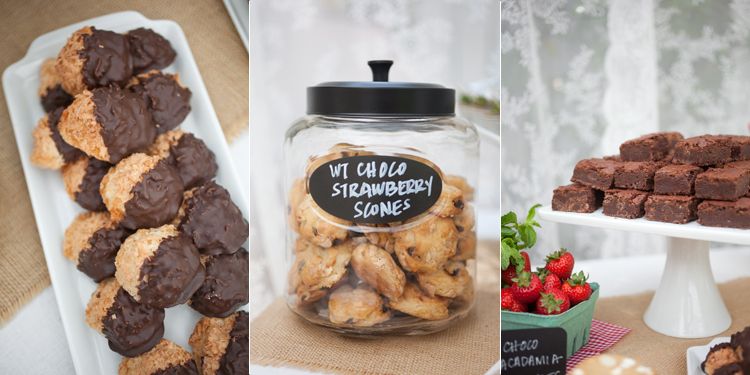 They handmade everything from the homemade strawberry jam favors, to the delicious array of food, to the super cute cakes! 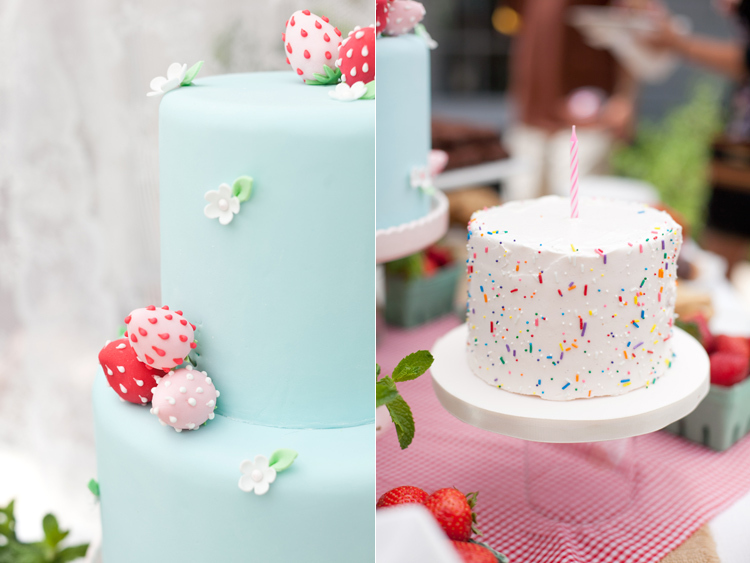 Yes, that’s cakes plural because not only was there an amazing two-tiered display cake with cute little handmade strawberries on it, there was also an adorable sprinkles smash cake! 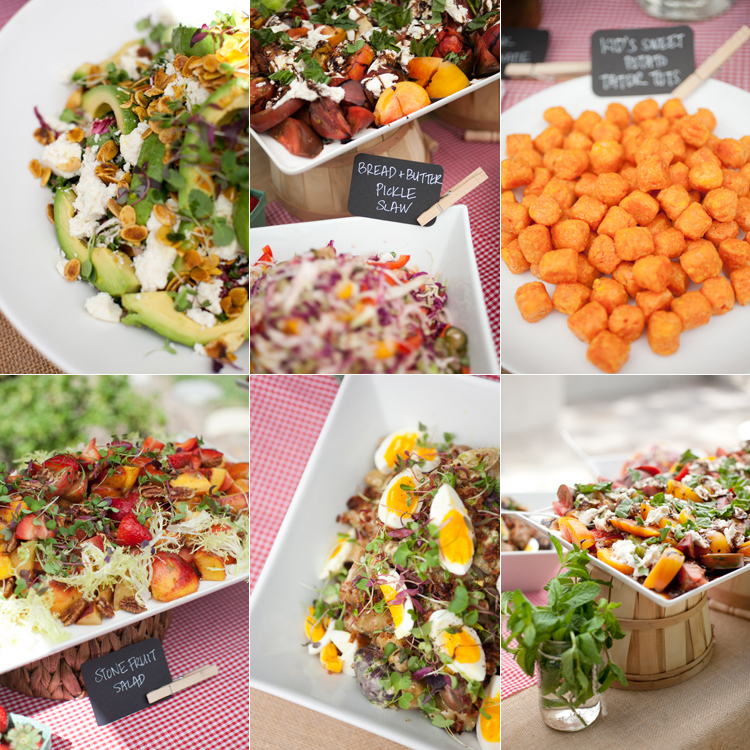 And doesn’t all the food just look soooo yummy?! 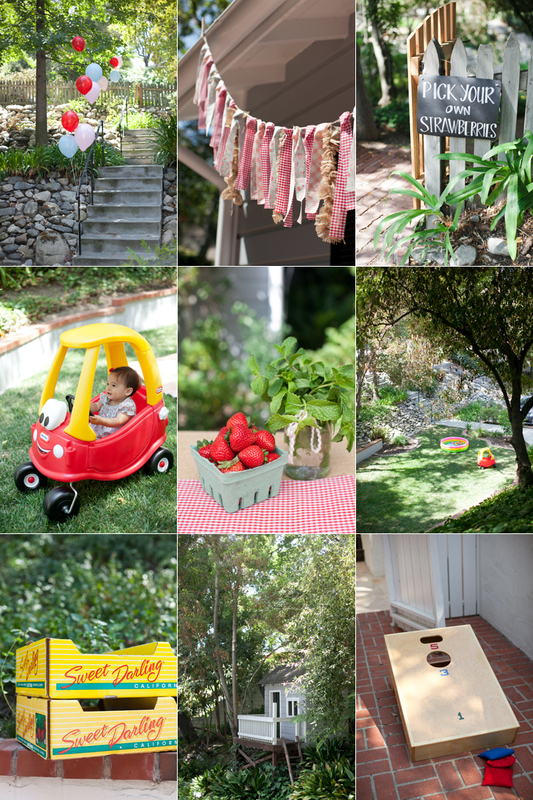 It was all such a beautiful labor of love and I’m so glad they asked me to help capture it! 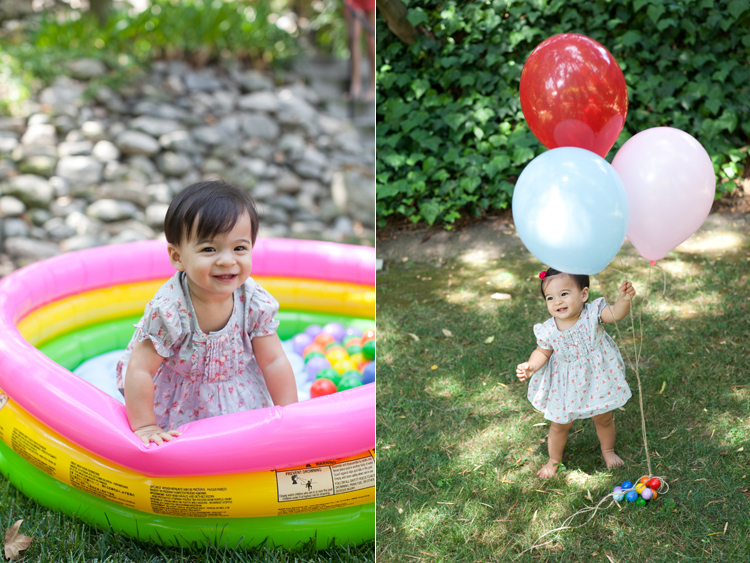 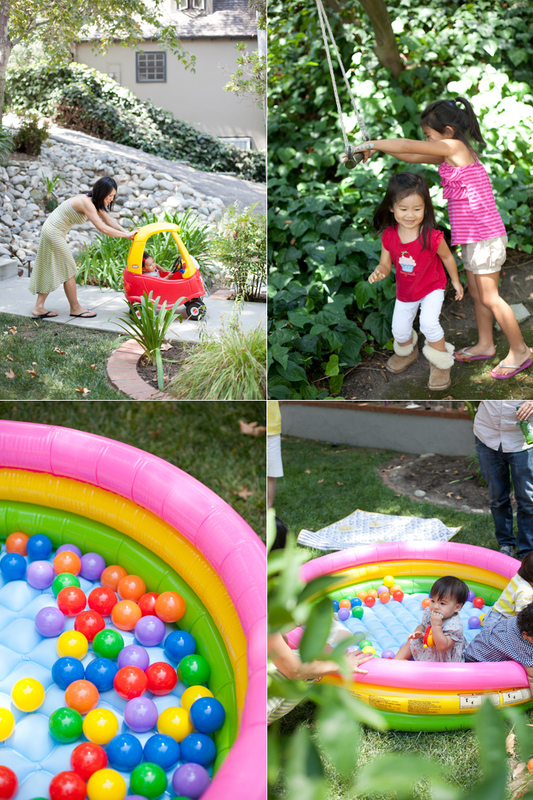 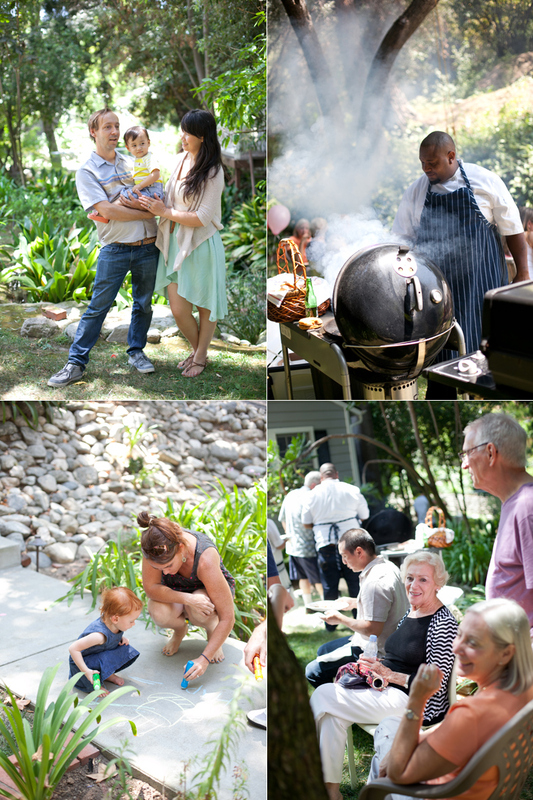 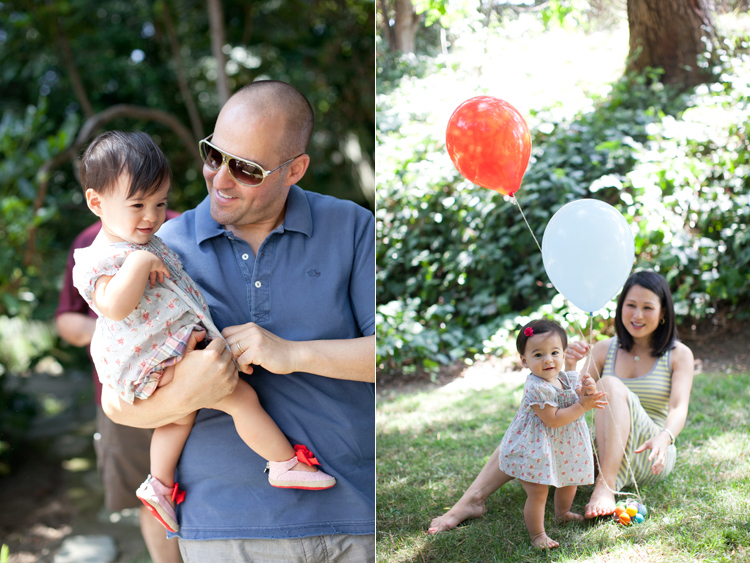 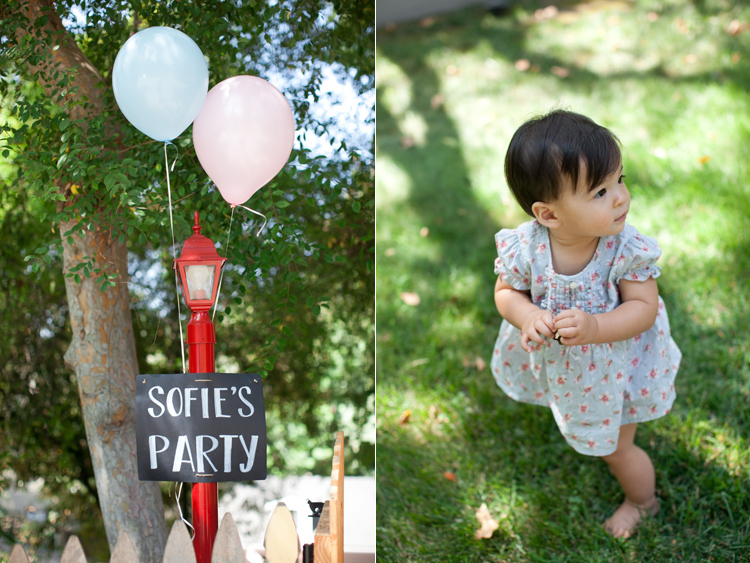 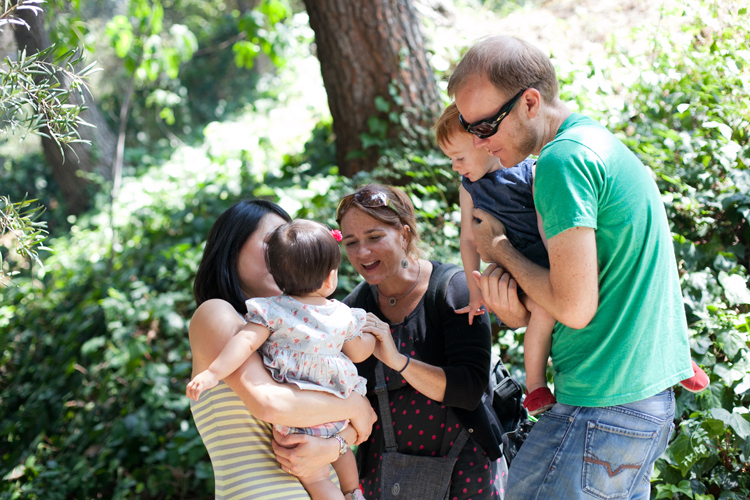 Also, a big thank you to On to Baby for featuring Sofia’s 1st Birthday Party on their blog last week!